GE Additive’s dedication to education is helping students of all ages gain access to 3D printing. Jessica Hughes of Hyde Park School is a teacher who is herself dedicated to that same mission. 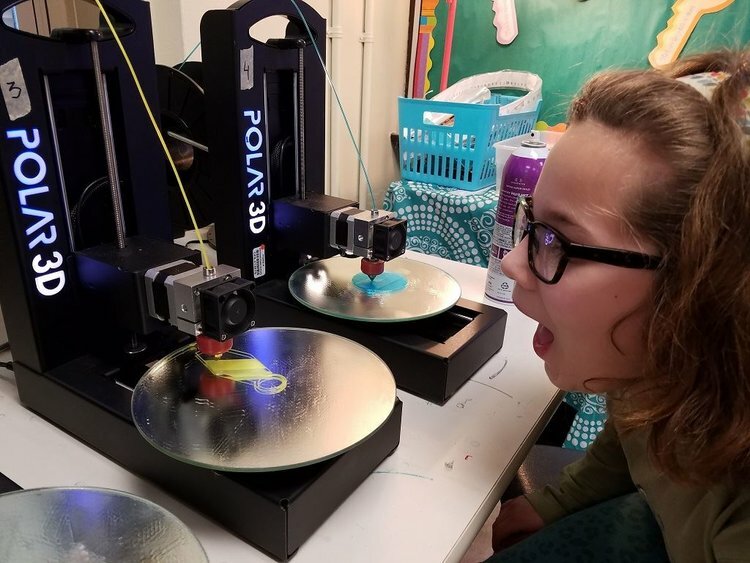 One of the early participants in the Additive Education Program (AEP), working with 3D printers in her classroom through the program since its 2017 launch. Early on, Hughes noticed something, though: the boys in her classes had already had some exposure to and experience with 3D printing. The girls had some catching up to do. This disparity isn’t at all uncommon in 3D printing or other STEM subject areas, and many initiatives are arising to address this from an early age. 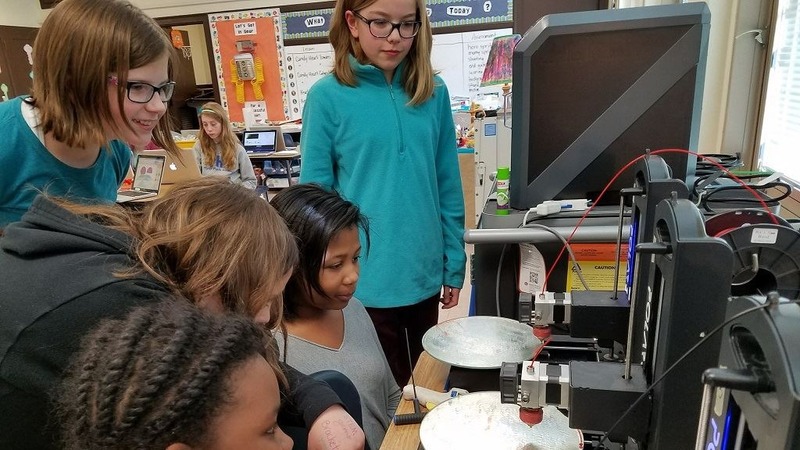 So Hughes started a Girls 3D Print Club to encourage the girls to go hands-on with 3D printers. Hughes shared more of her experiences in working with 3D printing through AEP for the last two years in a Q&A GE Additive has shared with us. 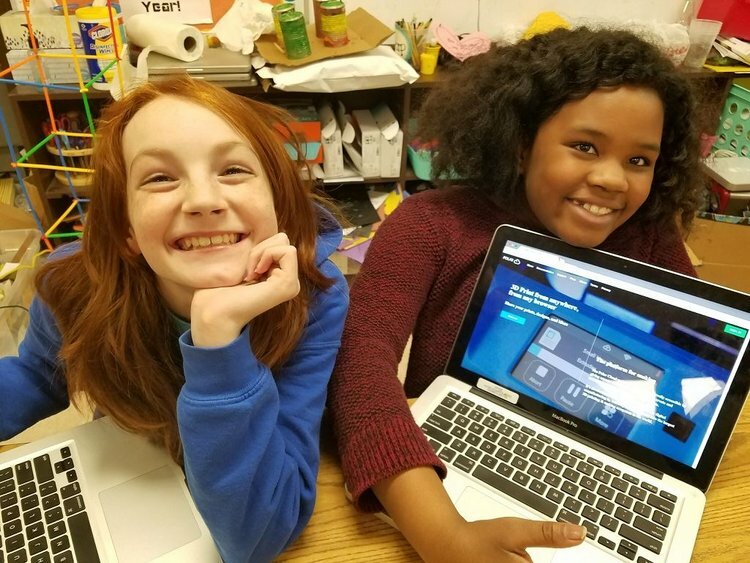 “For me, the best part has been having access to the curriculum that GE Additive has provided through the Polar Cloud. When I started teaching STEM almost three years ago, I had these 3D printers sitting in my room that I had no idea what to do with. I decided to jump in and give it a try but was left wondering how to teach children effectively, and how to connect additive technologies to real world problems, that they could understand and relate to. “My students start learning the basics of CAD design & how additive manufacturing is changing the way industries make parts for everything from planes to homes to human organs. From there, we learn about how 3D printers work and what prototyping is and why it is necessary in the design process. Next, we move through some simple challenges. “The AEP group on Facebook has been a great addition this year. I have enjoyed hearing from other schools about what they are teaching and seeing projects from students around the world. “The most complex part I have had a student print was a drone body. We purchased a drone kit for our after-school drone club & decided to try to design, 3D print, & assemble a drone that we could fly. The drone parts had to be fitted with precision. This made it difficult for the students to print an accurate model. “Learning 3D printing with elementary students has given me more confidence to try new things. I began this journey three years ago knowing absolutely nothing about additive manufacturing, CAD design and 3D printing. “Next year, we plan to expand our curriculum to include some of our younger students. They see the 3D printers in action every day & they want to learn how to make things too. 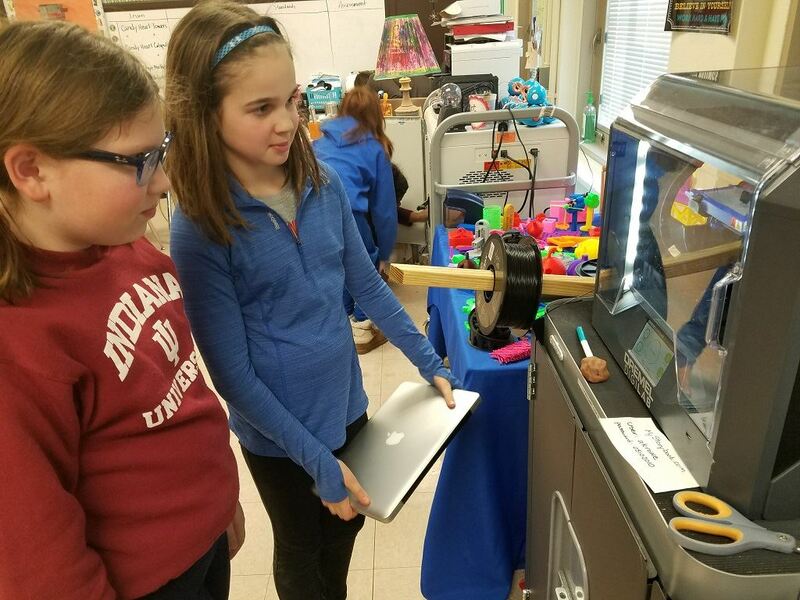 AEP is fully focused on primary and secondary schools — grade levels where they have already placed 3D printers in more than 600 schools — for the next iteration. It’s still accepting applications for another few days; the deadline is Monday, April 1.